Coín continues to spread its alternative wings, with the opening of its first dedicated alternative therapy centre, adding to the already existing yoga centre in town, herboristerias with their own therapy rooms, organic market, TransitionTown movement, Spiritual centre and Montessori nursery. 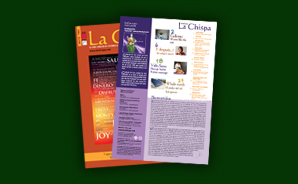 No wonder Coín is home to La Chispa. 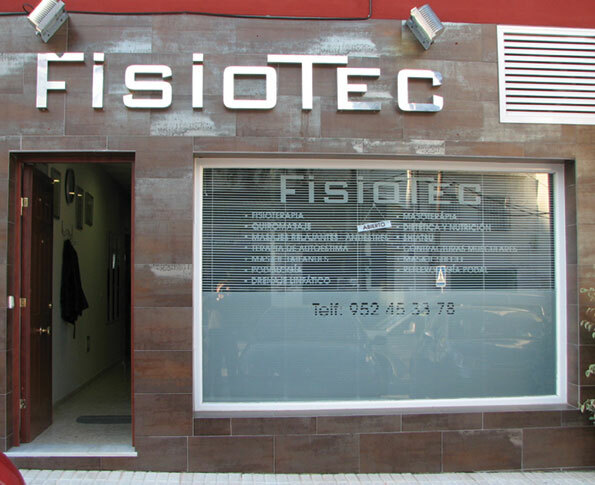 Fisiotec has only just opened its doors but is already attracting plenty of attention from people curious to try the extensive range of treatments available. Fortunately the centre has a helping hand from manager Maria Robles Jimenez, who has been teaching municipal classes in alternative therapies in Coín for the past five years. “Each year I have seen a growing interest from people wanting to learn manual therapies. I teach courses in shiatsu, Thai massage and reflexology and now the public can come and try these therapies from professionals.” At present there are four therapists and a dietician working at the centre so that depending on each person’s situation they can offer the right treatment. “We work only with manual therapies, not using machines,” Maria explained. “This is an important distinction with other treatments available.” Another feature of the centre is their special offers for associations so that people with fybromialgia, for example, can offer much reduced rates for a series of treatments. “There are hundreds of people in Coín who are part of these associations,” Maria continued. “And we wanted to make the therapies as accessible as possible to people with illnesses because they can be so effective.” For now the centre is concentrating on offering therapies but eventually they hope to start small classes for people wanting to learn them as well. More therapy news, as our good friends at Mistiyan-Naturaclass have taken over the running of the spa at La Trocha’s popular Aqua Gym, bringing their years of professional experience to managing the spa facilities. And while at La Trocha, the herboristeria run by Marie Angeles, apart from selling all your whole food requirements, also has a therapy room offering Reiki, naturopath consultancy, dietician and Tibetan bowl therapy. This entry was posted in Whole Earth and tagged Coin, transition towns. Bookmark the permalink.